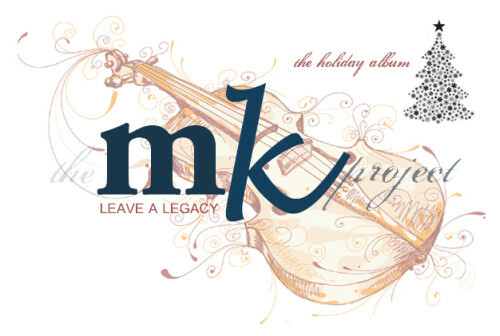 the mk project raised $112,950 plus 2 cows for 76 charities, organizations & individuals across 8 countries! In addition, our supporters put in 772 volunteer hours for 15 charities during our 4 month campaign! 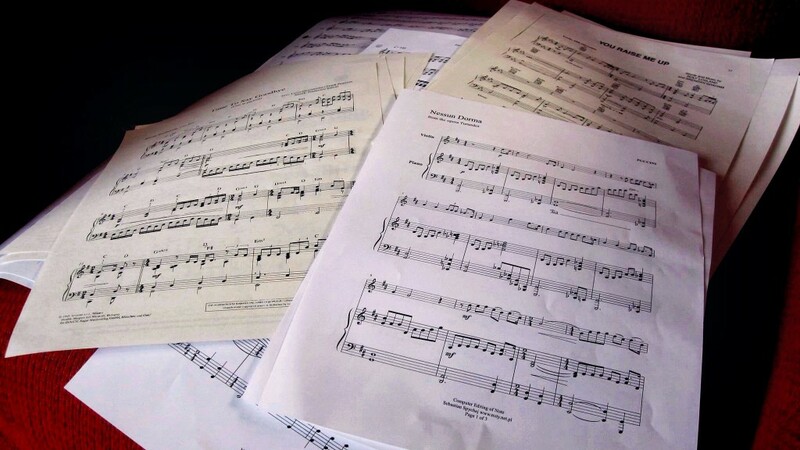 THANK YOU for all your support! 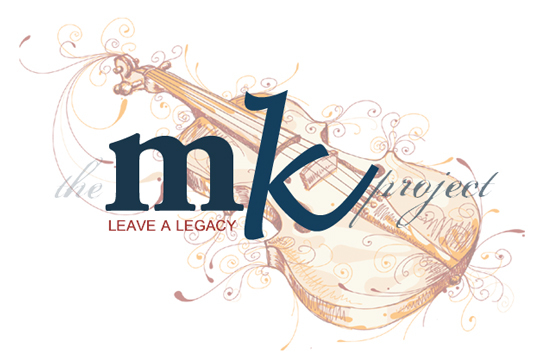 the mk project is about building awareness for great causes & charities through volunteering, donations & music. It’s all about leaving a legacy for those that need our love, support and time. 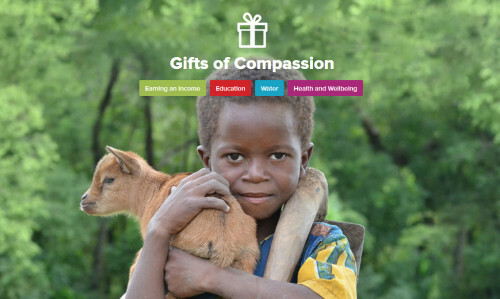 We are pleased to announce that the mk project is now part of the GIVEGROWGO movement!